Calderpeel has a reputation second to none in the design and delivery of high end, luxury residential properties. With projects the length and breadth of the country, and abroad, we understand that each SuperHome has to be specifically designed to meet clients’ exacting standards and respond to its unique setting. 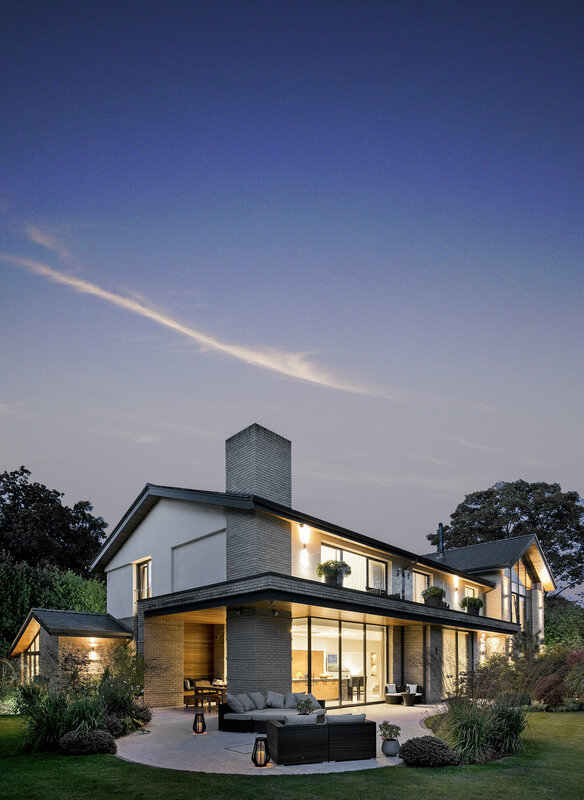 Our architects in Surrey specialise in the design of SuperHomes in the south of the country with a detailed understanding and expectations of this market. Meanwhile, our Cheshire architects use their experience to create stunning SuperHomes across the North of England.